Meadows is a family run business based at Barnadown Farm nestled between the native oak and giant beech trees in the beautiful hills of Wicklow, Ireland. Daily life on this 3rd generation Dairy Farm is a busy one for Claire, her husband Jonathan and 5 year old Dylan. 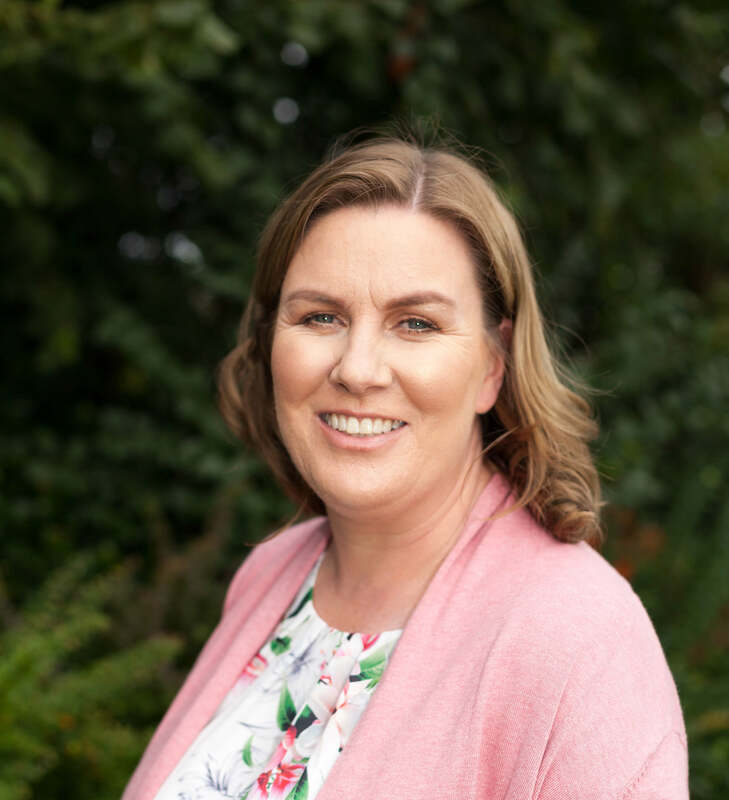 Juggling family and farm life, Claire started to look at some home grown health options to help family members with health issues, such as skin allergies, eczema, psoriasis, sleeplessness and anxiety. 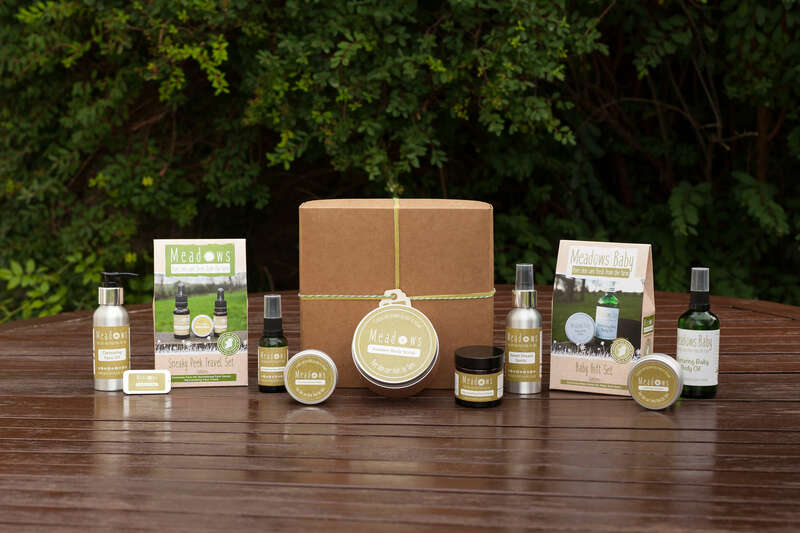 Using her own scientific background as a basis and influenced by her natural surroundings, she developed a range of pure, environmentally-friendly skin care products. So the Meadows collection blossomed. All products are 100% Natural with no parabens, chemicals, synthetic colours or fragrances – with specific products that are vegan friendly and organic.